Spitfire, the feature documentary about the renowned British fighter plane, has had its US rights taken by Gravitas Ventures. The film will have its US premiere at the EAA Airshow at Oshkosh, Wisconsin on July 23 and will subsequently have multiple screening events across the country at venues including museums and further air shows. It will also roll out digitally in the territory from July 27. The news follows the doc’s UK premiere, which took place on July 9 in London. Altitude Films has UK rights and the film had a one-night special screening at 230 cinemas across the country yesterday (July 17), grossing more than £200,000, ahead of its official UK release on July 20. Spitfire was co-directed by Ant Palmer and David Fairhead and produced by Steve Milne of the British Film Company (Journey’s End) alongside John Dibbs and Gareth Dodds. 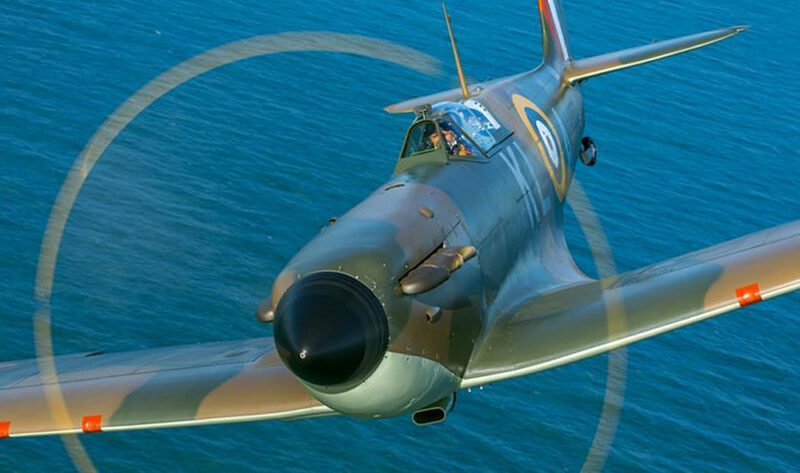 It tells the story of the iconic British aircraft the Supermarine ‘Spitfire’, which was a crucial component of the Battle of Britain during the Second World War, and features first-hand accounts from veteran pilots. 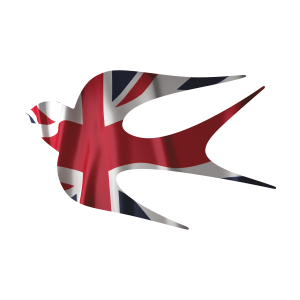 Following last night’s phenomenal reception to Spitfire, we are delighted to be taking the US next week. The film was number three after Incredibles 2 and Skyscraper in the UK yesterday; the single night turnover exceeded £200,000 with sites still to report.